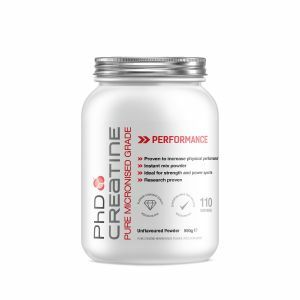 Workout-based formulas that fuel your performance in the gym or during game time. 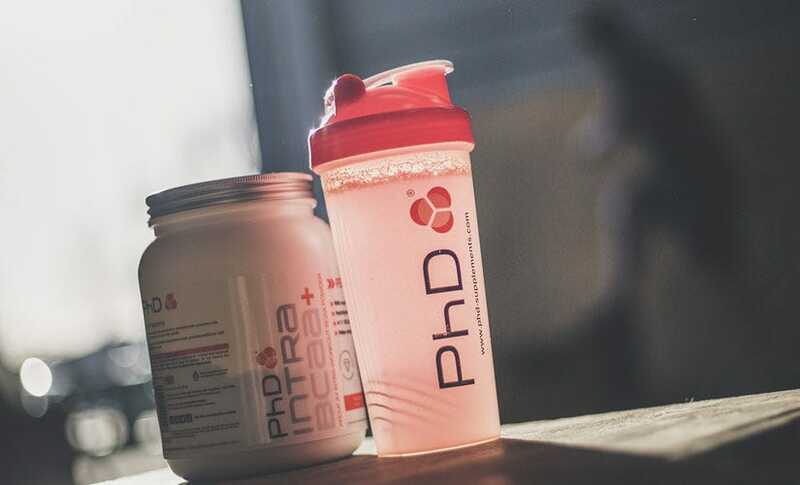 Performance comes down to fine margins. 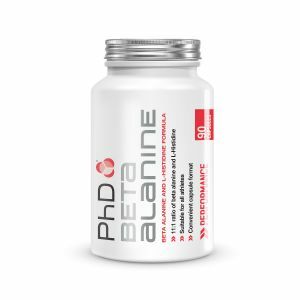 At PhD we meticulously design our products to deliver unique ingredients that make the difference. 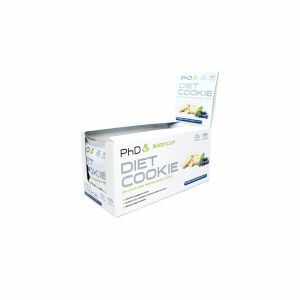 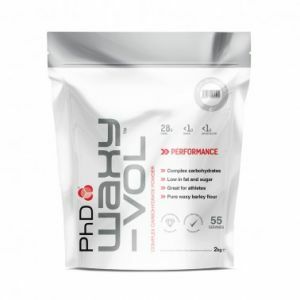 Shop the PhD range to help get you one step closer to your performance goals. 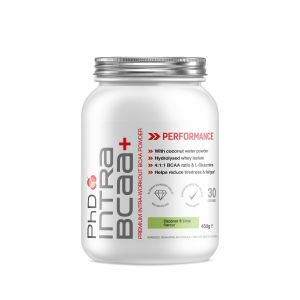 Intra BCAA+ is a unique and innovative branched chain amino acid drink formulated with Instantised BCAAs, CocoMineral™ Coconut Water Extract, Hydrolysed Whey Isolate, L-Glutamine and Vitamin C.